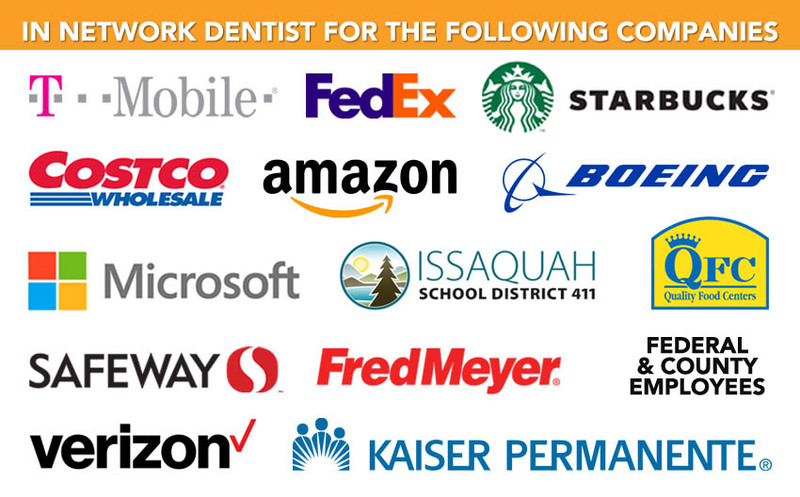 Remarkable Smiles in Issaquah, WA, accepts MetLife dental insurance as well as several other insurance providers. When you have reliable dental coverage, you reduce out-of-pocket expenses for certain services. This makes taking care of your teeth easier and less expensive than ever. MetLife’s TakeAlong dental insurance program covers 100% of the costs of preventive and diagnostic services through their Preferred Provider Organization (PPO) plans. As a MetLife in-network dentist, our office will navigate the paperwork involved for any dental work you receive from us, and we can also answer your insurance questions. We will go over your benefits before you undergo treatment to ensure you understand your coverage and any costs you will be responsible for. Our staff makes every effort to help you take full advantage of your coverage so you can enjoy optimal oral health. Tending to your teeth is important for your overall well-being, and with MetLife’s insurance coverage, there’s simply no reason not to get that checkup! Low Option Benefit: After the deductible is satisfied, the Low Option Benefit plan offers 70% coverage for basic restorative services and 50% coverage for major restorative services. The deductible for this plan is $75 for an individual and $225 for families, and covers up to $1,000 of dental services. Medium Option Benefit: MetLife’s Medium Option Benefit plan offers 70% coverage for basic restorative services and 50% coverage for major restorative services, with deductibles of $50 for individuals and $150 families. This plan covers up to $1,500 for dental services. High Option Benefit: The High Option Benefit plan offers 80% coverage for basic restorative services and 50% coverage. The deductibles are $25 for individuals and $75 for families. It will cover up to $2,000 of dental procedures. This plan also provides orthodontia coverage for children with a lifetime maximum of $1,000. Visit your MetLife in-network dentist! Remarkable Smiles looks forward to helping you keep your teeth healthy with our quality dental care. Schedule an appointment today for a checkup, consultation, or other dental services. If you have any questions about your MetLife insurance coverage or about the other insurance providers we accept, don’t hesitate to reach out to our friendly office staff. We’re here to make sure you get everything you need. 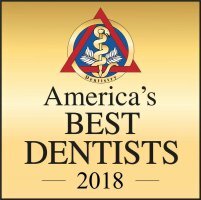 Let us be your Issaquah, WA, dentist! 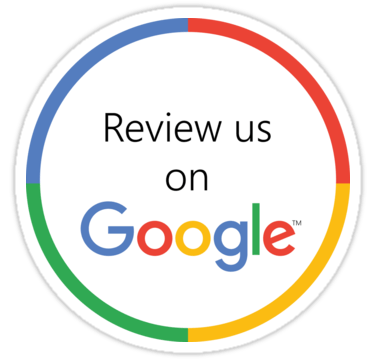 Call to schedule a visit to our dental office at (425) 391-0484 today!